Tap symbols for info. Tap for Full-Screen. This map shows accommodation for Seeboden Am Millstättersee. To locate Hotels and Chalets elsewhere, tap a marker or select a link from the menu to switch maps. Check availability and prices for Chalets and Apartments in Seeboden Am Millstättersee. Apartment on the Milstättersee with swimming pool in the summer. 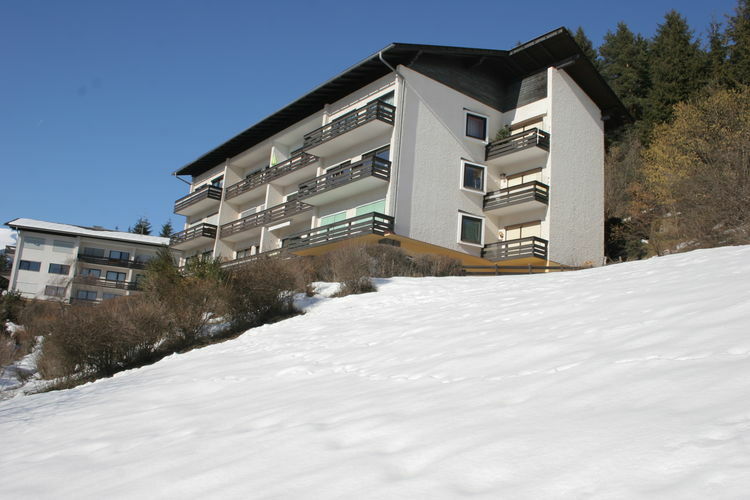 You'll be staying in a modern, nicely furnished apartment in a quiet location on a sunny hill above Seeboden. The modern, nicely furnished flat is located on the 2nd floor with a gorgeous view of the lake. Thursday 2nd May 2019, 7 nights, Self Catered. Friday 3rd May 2019, 7 nights, Self Catered. Appartment with views to the Milstättersee and pool in summer. You'll be staying in a modern, nicely furnished apartment in a quiet location on a sunny hill above Seeboden. The flat is on the 2nd floor with a magnificent view of the lake. 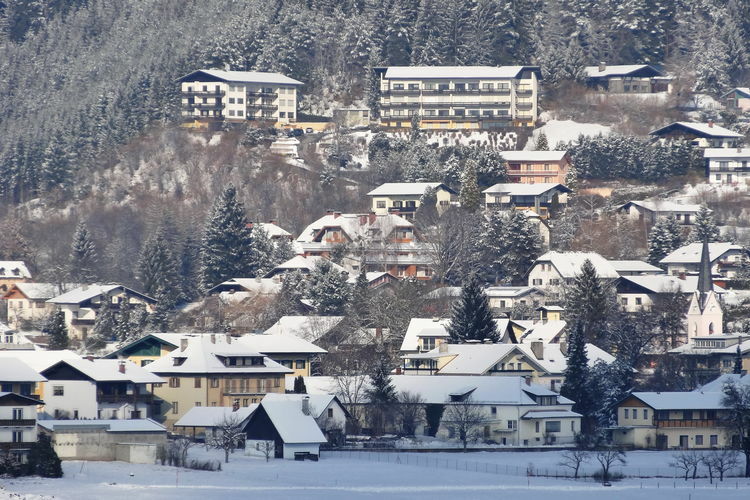 Note :- Ski Accommodation deals to Seeboden Am Millstättersee are subject to change until booked. You must check any particular requirements directly with the Operator at the time of booking. Warning :- Snow Sports are Dangerous! Skiing, snowboarding and all winter sports involve risk of serious injury or death. You MUST confirm all information, especially snow and weather conditions, in Seeboden Am Millstättersee before you ski or board. You participate at your own risk.